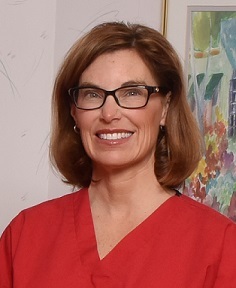 Dr. Linzi Cavanaugh received her degree in general dentistry in 1994 from the University of Missouri-Kansas City. After receiving several awards for the high academic honor, she then attended a program for 2 more years in Advanced Education. During that time, she practiced dentistry for the underprivileged. She is a published dentist and is a member of several dental organizations. In 1996, she practiced at a nursing home for 1 year before coming to Sheldon Dental Group. Her special interests are spending time with her husband, Dr. Jeff Cavanaugh and their 4 children.